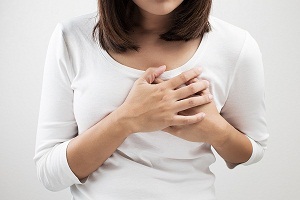 Angina is relatively common but is difficult to distinguish from other types of chest pain, such as the pain due to indigestion or heartburn. It can be life threatening if the underlying cause is serious. 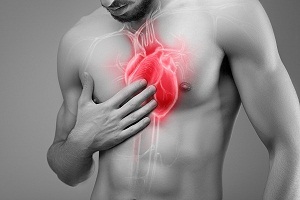 Coronary heart disease is the main cause of angina. You can’t reverse coronary heart disease once it occurs, but you can help delay the process of narrowing your arteries. This will likely help you prevent angina (chest pain). It's important to do certain things as discussed below. 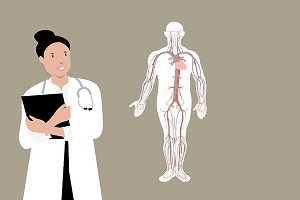 Making lifestyle changes is the most important to prevent your symptoms getting worse and reduce the risk of further narrowing the arteries that may lead to a heart attack or stroke. The best way to achieve this is to maintain a healthy weight, eat a healthy and balanced diet, maintain your blood pressure at a healthy level, and avoid smoking and drinking. Your cholesterol levels must be controlled to strengthen your heart. Healthy lifestyle choices can help prevent or delay the symptoms of heart disease. 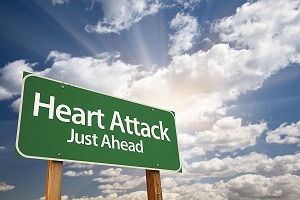 An unhealthy diet high in saturated fats increases your risk of developing angina. You must adopt a diet that includes plenty of fruit and vegetables. Fibers such as wholegrain rice and bread should be included in the diet to help reduce this risk. Fruits and green vegetables are good source of vitamins, minerals, and fibers, and help you maintain a good health. Remember good eating is good living! Foods that are rich in saturated fats can speed up the plaque buildup process and worsen the symptoms. If you eat a small amount of unsaturated fats, it can be useful. Unsaturated fats help in increasing the levels of good cholesterol which can reduce blockages due to plaques in the arteries. 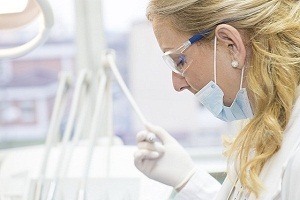 Plaques can result in heart diseases which causes angina. You should also reduce the intake of salt in your diet. Cutting it down will help lower your blood pressure which is a risk factor for heart disease that may cause angina. Smoking can greatly increase the risk of heart diseases. 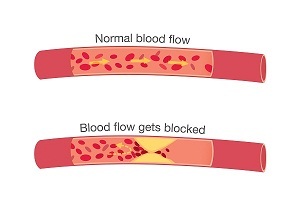 Smoking causes your arteries to narrow become rigid. It can raise your blood pressure. 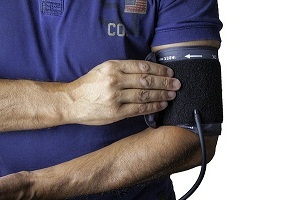 Drinking alcohol too often or regularly can raise your blood pressure. Alcohol is also high in calories, and it is likely that you'll gain weight if you drink regularly. It is better to avoid alcohols completely if you are at risk of heart problems. 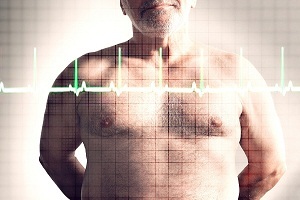 Obesity is a risk factor for heart diseases. It also increases your blood pressure, which again increases the risk of heart attacks and strokes. If you are overweight, your heart has to work harder to pump blood around your body, which can raise the blood pressure. It is important to remain active and do regular exercise on most of the days of week. It helps keep your heart and blood vessels in good condition. Regular exercise can also help you lose weight and reduce the blood pressure. If you already had symptoms of heart disease such as angina in the past, it may be difficult to start an exercise. 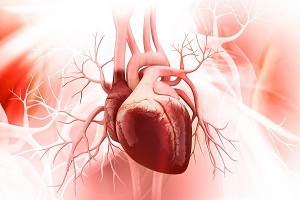 Physical activity may trigger the symptoms of an angina attack again. But if you do exercises, it will be less likely that you'll have an angina attack. However, in such situations, it is recommended that you consult your doctor before starting any exercise plan. In general, low-impact activities, such as walking, swimming and cycling, are recommended, whereas harder activities, such as playing football and running should be avoided. 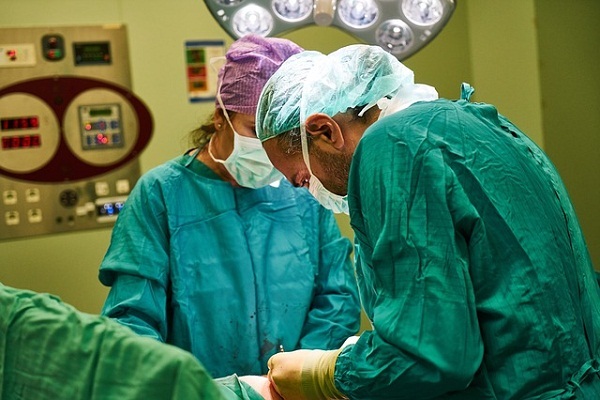 Complications of Angina: Is Angina. . . .
Sharp Pain in Chest: What It Means. . . .
Can You Die From An Enlarged Heart (Sudden Death)? 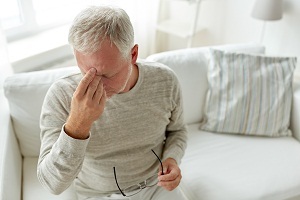 Sudden death due to enlarged heart An enlarged heart, also called cardiomegaly, mostly results from another underlying condition or disease such as coronary heart disease,. . . .
Heart Rate by Age: What is a Good Heart Rate as You Age? 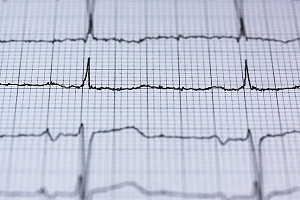 What is a normal heart rate (Normal heart beat)? 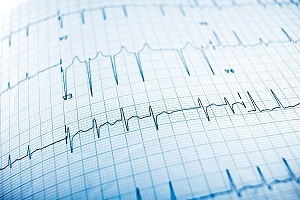 Heart rate, also known as pulse, is the number of times your heart beats every minute. A normal heart rate. . . .